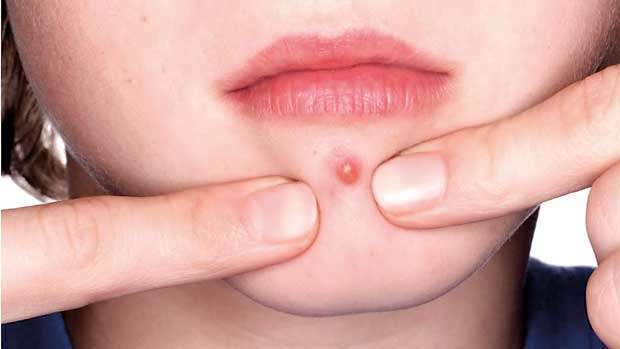 MYTH: You can pop a cyst like you pop a pimple. BUSTED: “No you should not pop a cyst because it can recur. Because sometimes you would have to remove the pustule as well because even if the contents are taken out it can recur. 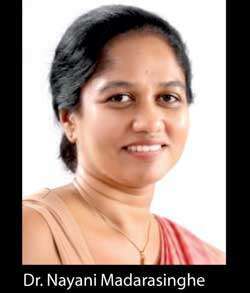 Furthermore, when you meddle with pimples, the chances of scarring and damaging the skin are higher” explained Dr. Nayani Madarasinghe, Consultant Dermatologist.